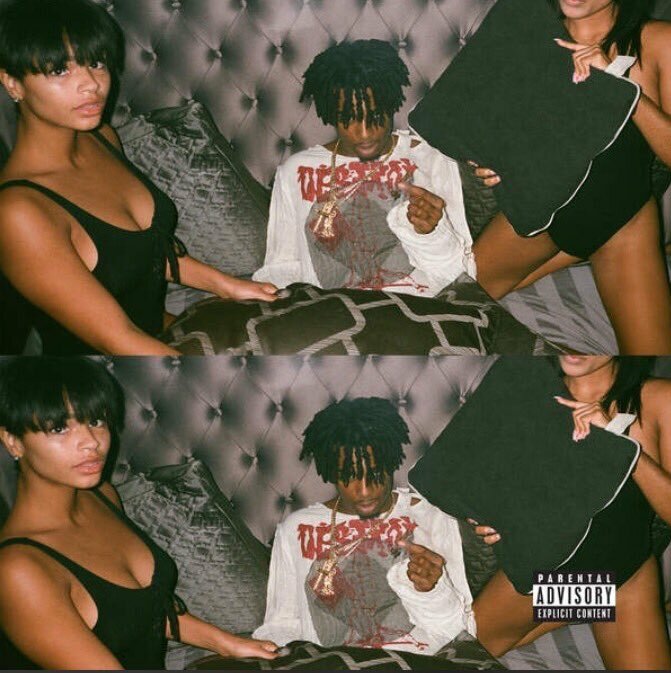 With features like Lil Uzi Vert, A$AP Rocky & many more Playboi Carti unleashes an entirely new self titled album. The production team on this one is strong including the likes of Harry Fraud, Metro Boomin, Southside and many others. Stream it first right here!